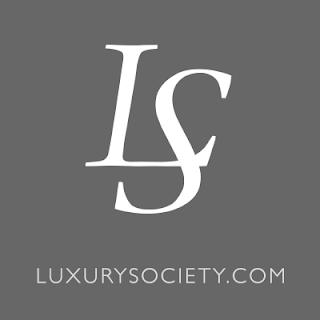 Luxury Society is dubbed as the world?s leading resource for luxury professionals. A division of Geneva-based Digital Luxury Group, the online social networking and news company connects over 31,000 executives and 16,000 companies to the latest news and insights in the market of all things luxury. Based in Paris, the site is the leader when it comes to bringing together a world of ideas, with its central mission of informing and connecting the world of active luxury professional and companies. With 4 offices around the world and covering 6 major segments in the industry, The Luxury Society is the place where CEOs, managers, consultants, journalists, designers, and analysts gather to discover and share concepts and ideas in the fields of: luxury travel, high-end fashion, exquisite jewelry, the finest automotive, the most coveted real estate, fine art, private banking, and a plethora of the world?s very best. Three main areas are on offer at the site, which are: Digital Services, Global Business Insights, and Events and Networking. Digital Services include creative services, search marketing, social media and PR, e-commerce, digital storytelling, strategy and planning, analytics and optimization, and industry mobile services.